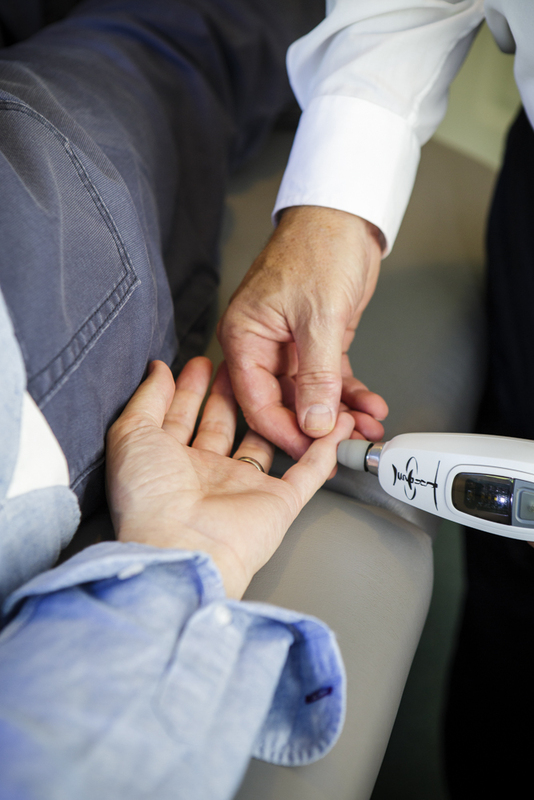 In your examination we will carry out numerous orthopaedic, neurological and Chiropractic tests. These will give us important information about the function of your spine and nervous system. We may also use some high tech equipment to give us a more detailed picture of your spinal structures. We will use surface electromyography to determine muscle balance alongside your spine. This is a non-invasive instrument that measures muscle tension – the amount of electrical activity in muscles when they contract. 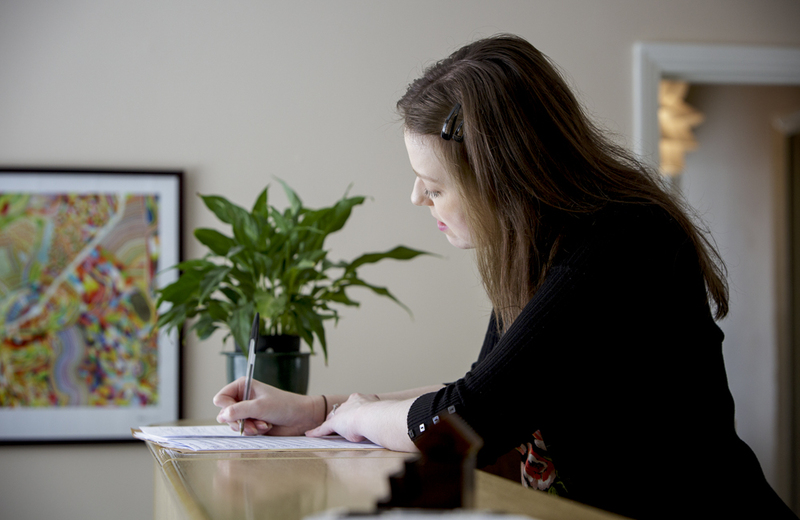 sEMG exams can help your Chiropractor to document your health more effectively and track your progress over time. 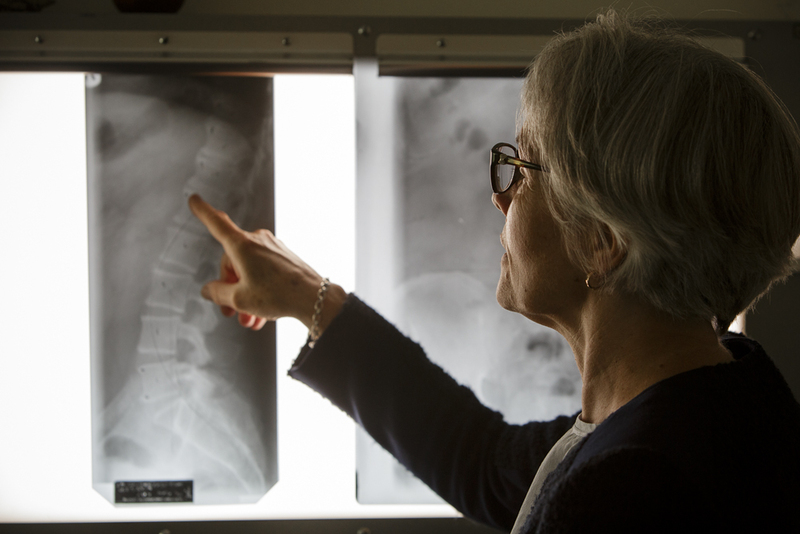 X-rays are an amazing tool to assess the areas of wear and tear of your spine. 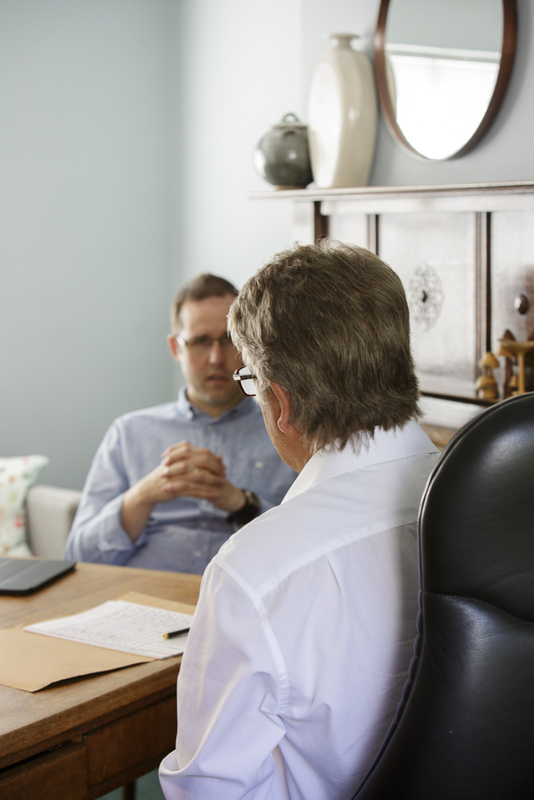 They give a detailed understanding of the condition of your spine and will demonstrate any bone abnormalities or fractures, so we better understand your spinal health. X-rays will only be taken if clinically indicated.